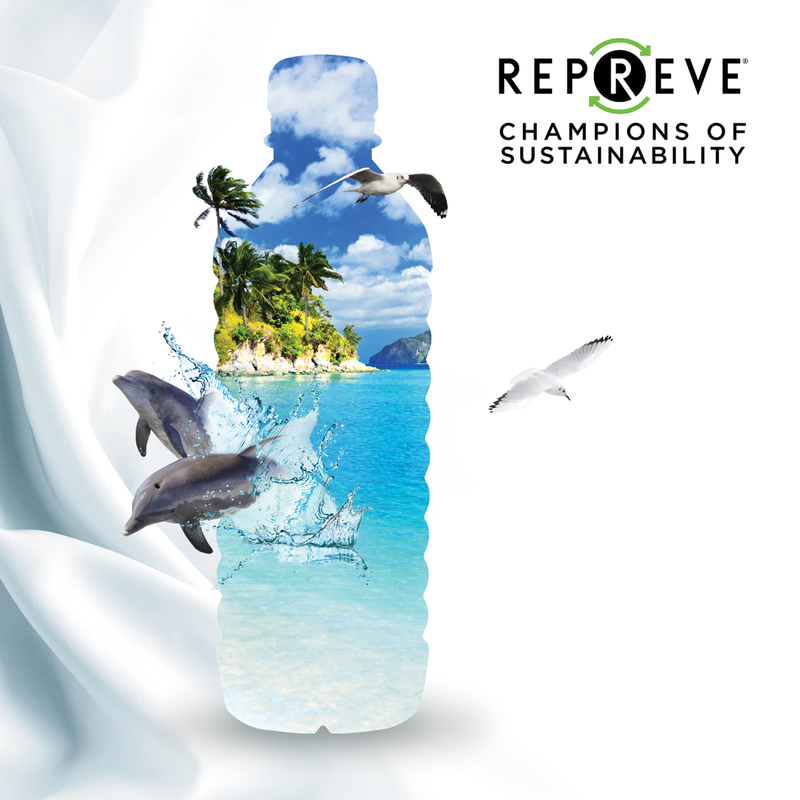 At next week’s Outdoor Retailer Snow Show, we’ll reveal the winners of our second annual REPREVE® Champions of Sustainability awards. 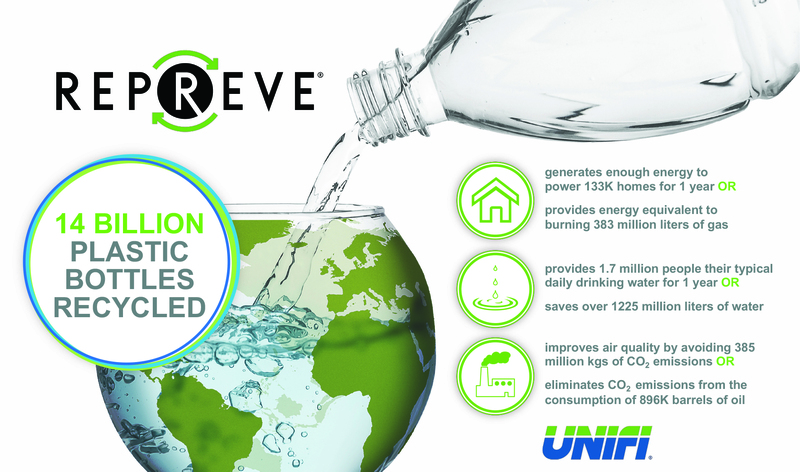 From the more than 300 brands that we serve, we celebrate the forward-looking brands, retailers and textile partners who have helped us divert 14 billion plastic bottles from our land and oceans—by using REPREVE recycled performance fiber. By working with us toward their own bottle recycling milestones, these companies are using their scale and influence to be catalysts for change.